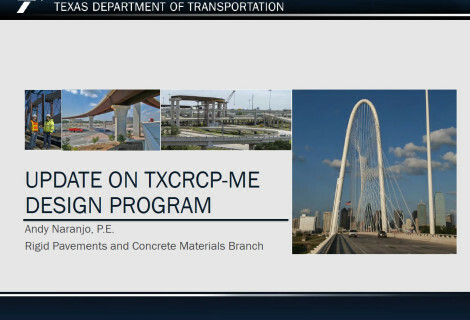 Over the years, the Texas Department of Transportation (TxDOT) has built a number of CRCP (continuously reinforced concrete pavement) experimental sections to investigate the effects of design, materials, and construction variables on CRCP structural responses and performance. 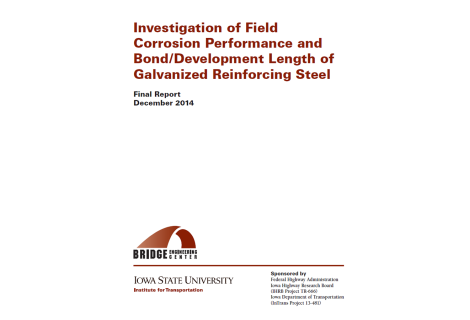 Design variables include longitudinal reinforcement (percent steel and bar diameter) and slab thickness. 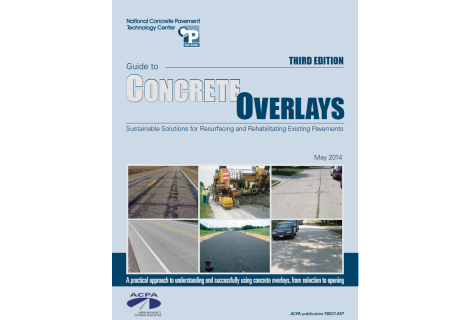 Materials variables include coarse aggregate type in concrete. 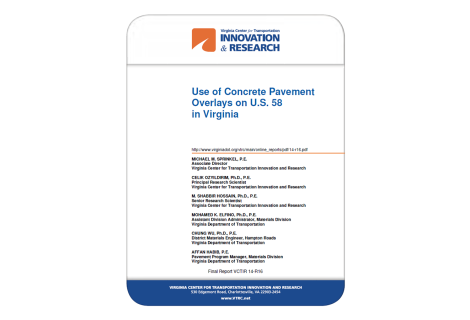 Construction variables include differences in concrete placement season and curing method. 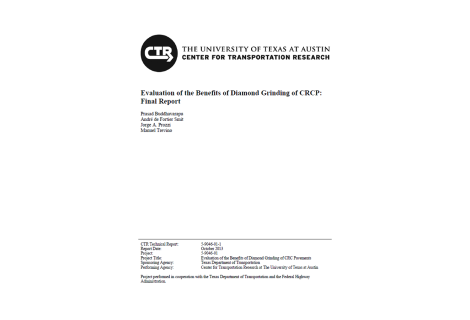 Field evaluations were conducted and findings include; (1) spalling occurred in sections with siliceous coarse aggregate 14 years after construction, (2) more cracking was observed at sections with a larger amount of steel, and (3) overall, the performance is excellent. 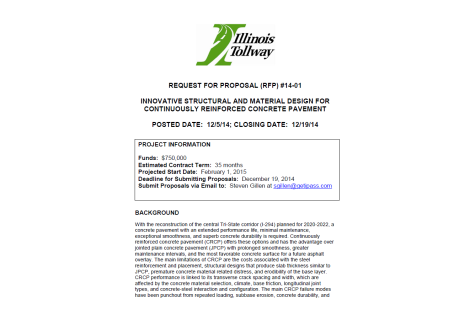 Forensic evaluation conducted on IH40 in the Amarillo District shows deficient slab support caused punchout distress. Load transfer efficiency (LTE) at transverse cracks at punchout distress area was maintained at quite a high level. It appears that LTE is not a good indicator for structural condition of CRCP. Deflection testing using falling weight deflectometer (FWD) continued for Level I test sections. 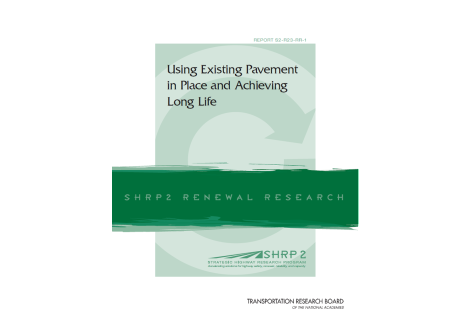 The findings are consistent with those in the past – LTEs are quite high regardless of crack spacing, pavement age, slab thickness and season of testing (winter vs. summer). 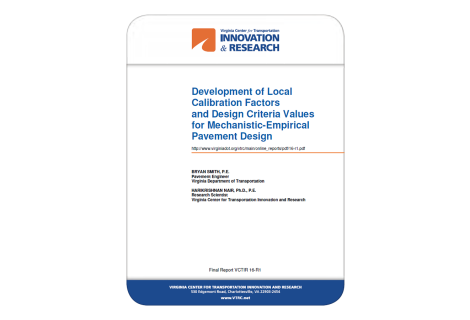 Variability in deflections evaluated at 50-ft intervals indicates variations in slab support. 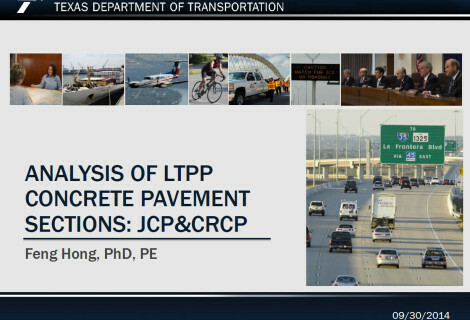 TxDOT developed a mechanistic-empirical pavement design software, called TxCRCP-ME, under research project 0-5832. A critical software element that determines the accuracy of the software is a transfer function. Extensive field evaluations were conducted to obtain reasonable distress information, since not all distresses are structural-deficiency related. It was found that the majority of distresses that are classified as punchouts in the TxDOT PMIS (pavement management information system) are not distresses caused by structural deficiency. 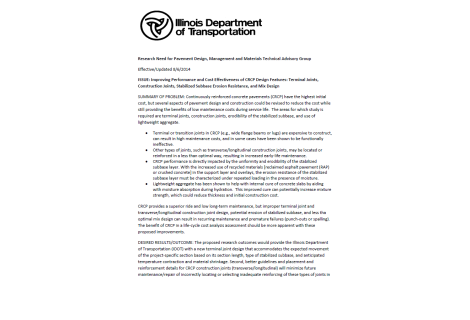 They were, rather, caused by issues related to design details, and materials and construction quality. Efforts were made to estimate traffic information for the development of a transfer function. 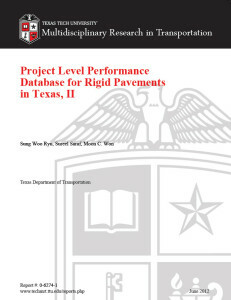 The traffic information in TxDOT PMIS was utilized; however, there were challenges in estimating accurate traffic. Also see subsequent work on the topic.